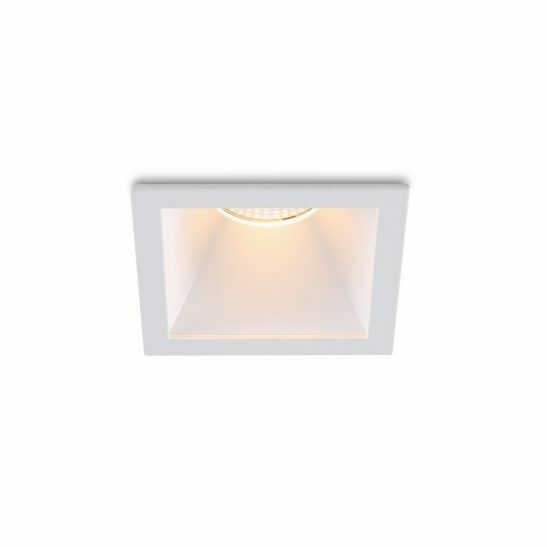 Three way LED ceiling spotlight finished in a clean white. 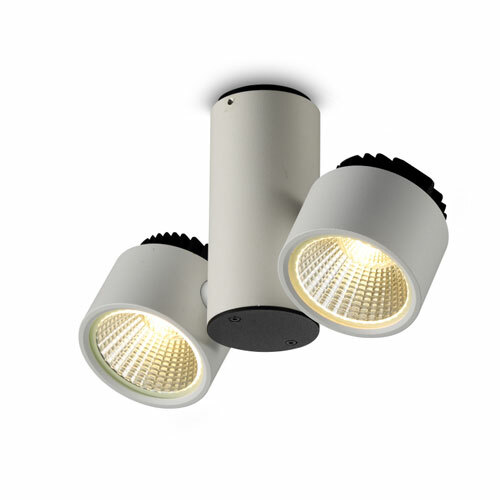 This fitting uses 3 x 5 watt LED’s to produce 1290 lumens of light output equivalent to a 130 watt halogen light. 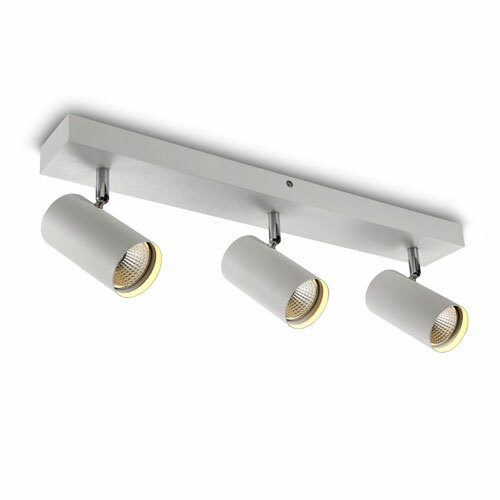 The light heads can be twisted and tilted to allow you to direct the light where required. 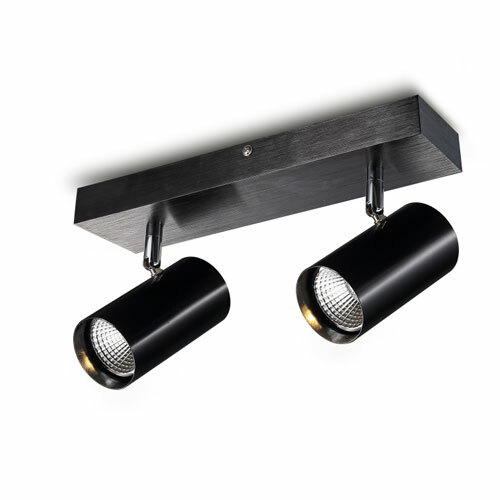 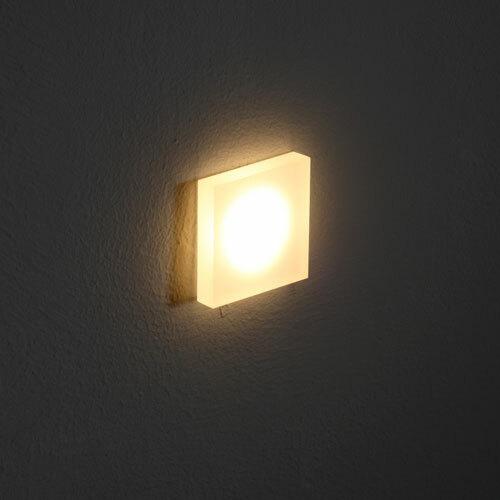 Ideal for a wide range of domestic and commercial lighting applications.